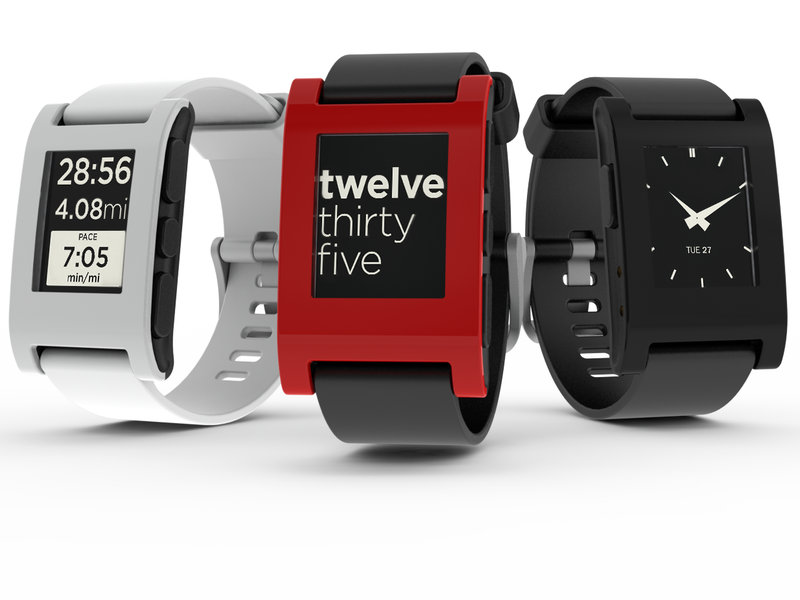 It has been a year since the king of smartwatch, Pebble, released any new device. The inactivity time was also the time that Google and Apple launched their own wearable platform. While Pebble still seems to be the best, its CEO is taking a step to improve the device to compete with Apple’s newest smartwatch. Migicovsky also ensures current users and developers that current applications will still be working on the new OS. He also reveals that many of the developers for the new platform was former employees of LG’s webOS team. The CEO hints at an event later this year, and while we did not see much, what we know so far is quite exciting.